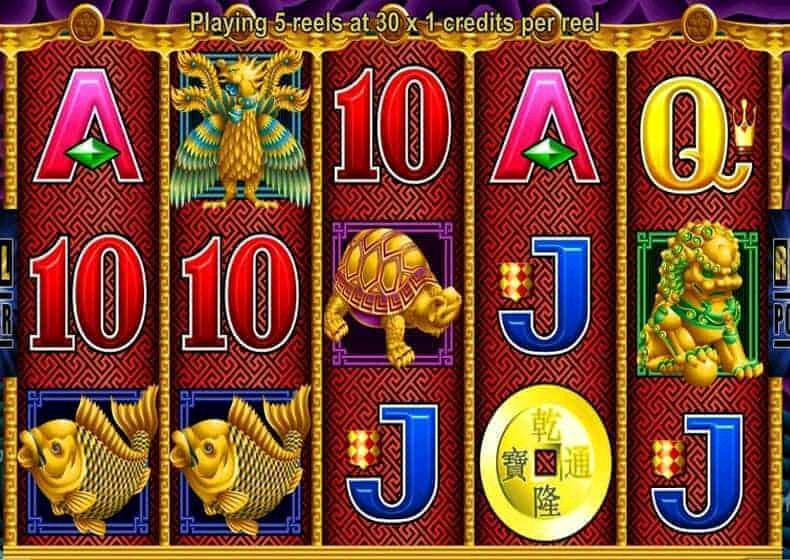 If you have been to a casino in the US, you will certainly have seen 5 Dragons slots. It seems to remain as popular today as it ever was Las Vegas, Reno, AC, or anywhere, as it happens. 5 Dragons is a simple, but brilliant game and there are always people playing game. The Dragons theme, in general, is probably the most used in the world. I can't think of any theme that appears in more games in Vegas, unless you consider '7s' to be a theme. Out of all the Dragon games, the 5 Dragons appears to be the best loved right now. 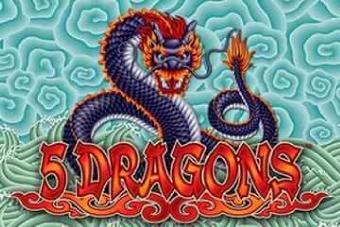 The 50 Dragons game is also very popular, but is not seen in as many casinos as the classic and original 5 Dragons slot. If you like real money slots and want to play online, then it is going to be tricky unless you live in the UK, or certain other European countries. The real money 5 Dragons game is not yet available online in the USA, Canada, or Australia, due to licensing restrictions. Strangely, the reverse is true if you like to play at a traditional bricks-and-mortar casino. You will find this game just about everywhere in the US, Canada and Australia, but very rarely in the UK, or any other country in Europe. Hopefully, the day will come when we can play this superb game online, or at our local casino without any problems. But for now, at least we have a free version that you can play on desktop. When you hit the bonus round in 5 Dragons, you get free spins, just like in most of the Aristocrat games. What is different, though, is that if you re-trigger the bonus, you get it banked until the end and then you et the award again. The first time that happened to me, I just thought that there was no re-trigger, because there was not special sound or event, or message when I got the three coins, so it was a great surprise (and relief) when I get the re-trigger at the end of the bonus I was playing.